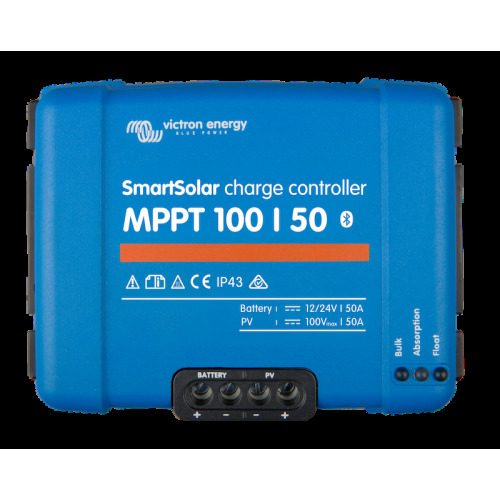 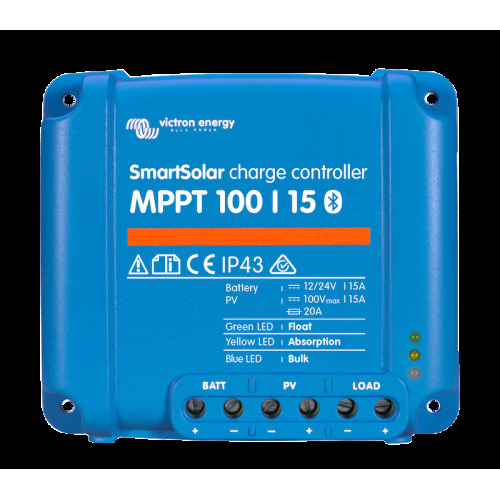 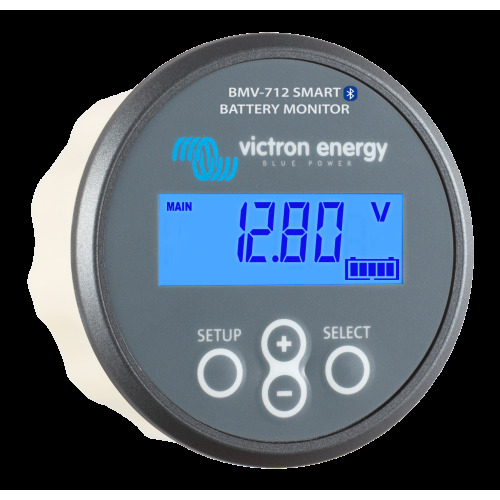 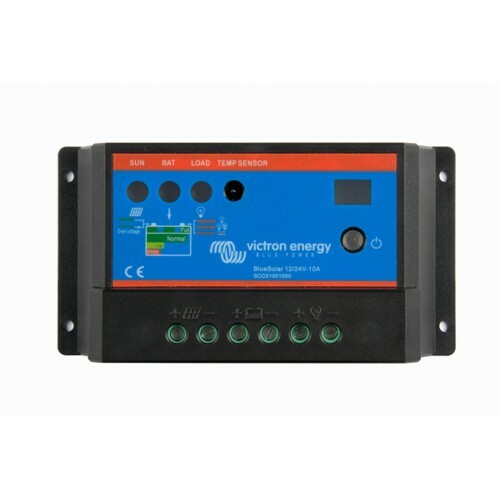 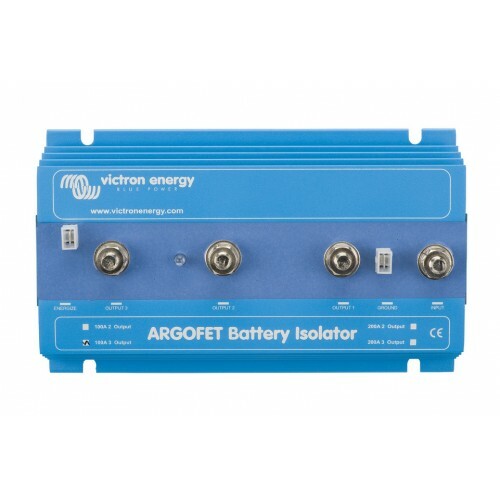 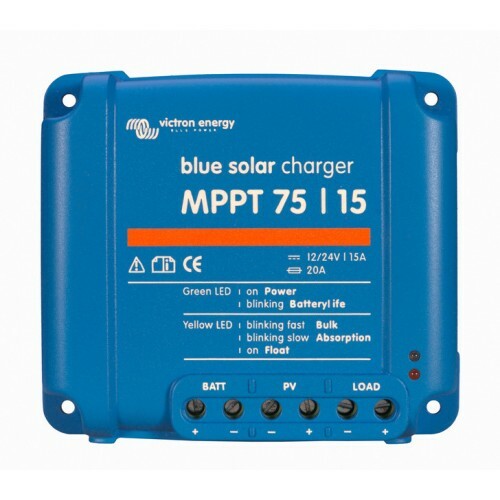 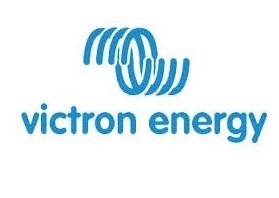 Victron Smart Solar MPPT 75/15 15 Amp (12V/24V) Solar Charge Controller Regulator is the perfect choice for the heavy load projects. 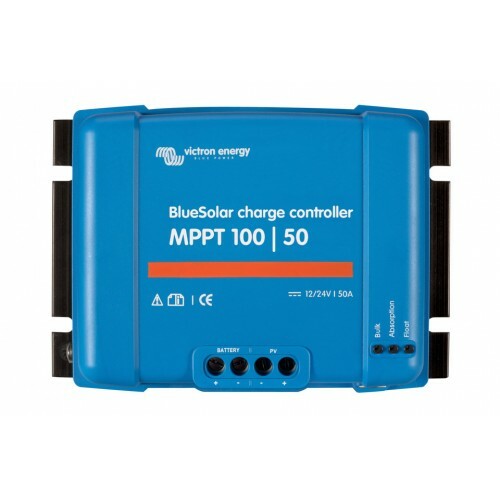 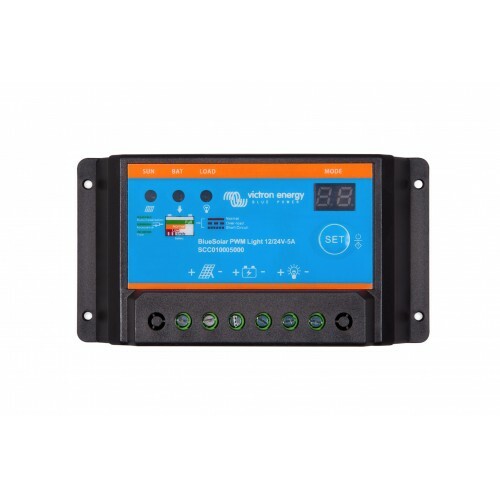 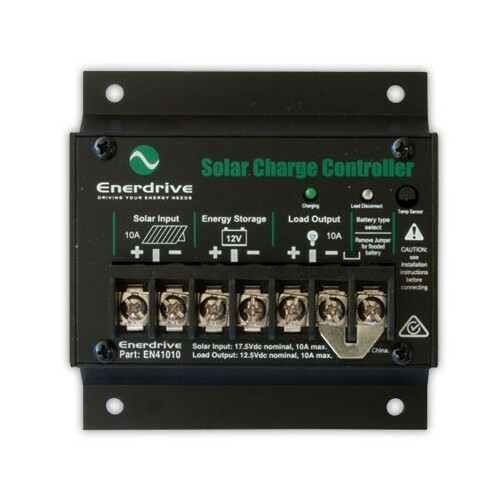 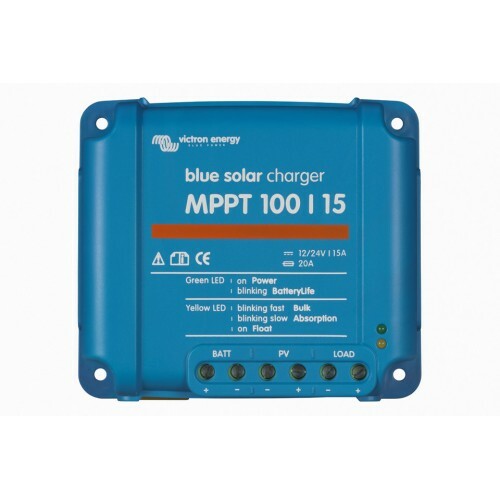 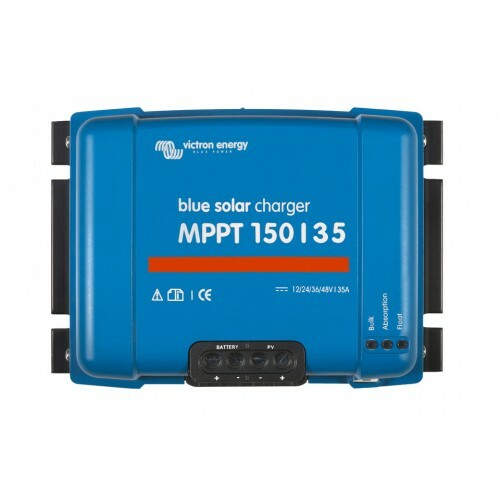 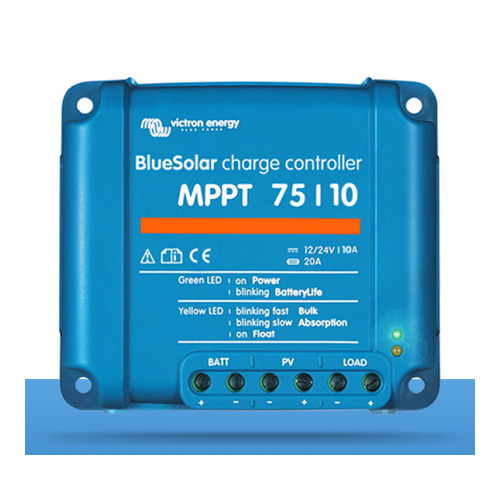 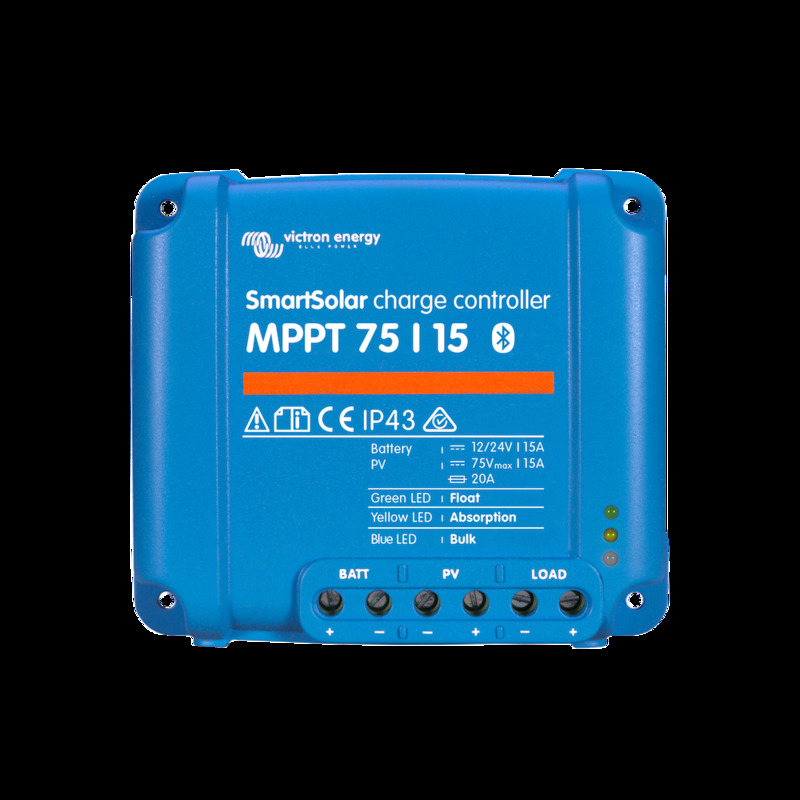 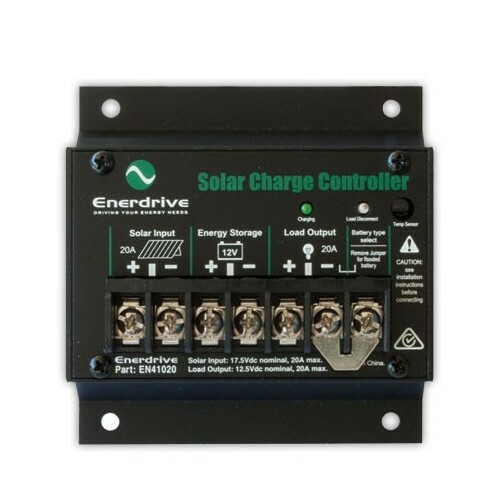 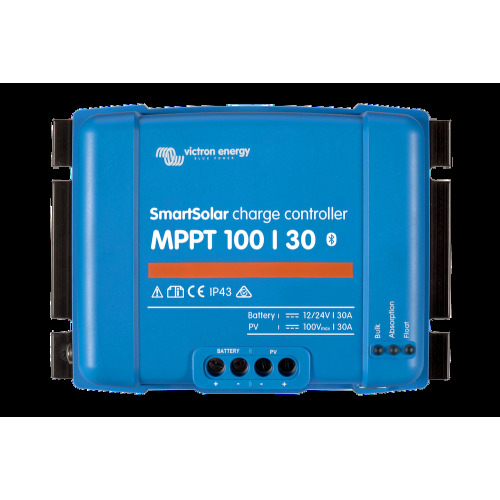 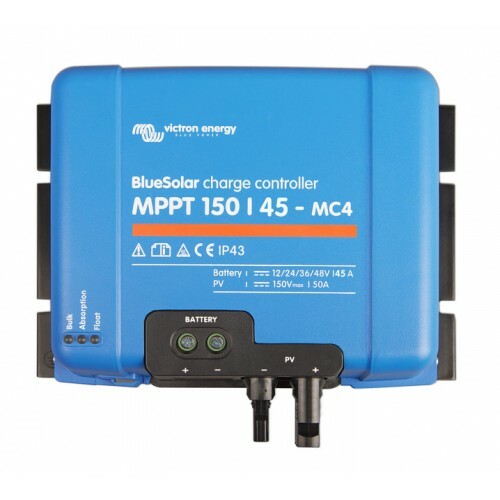 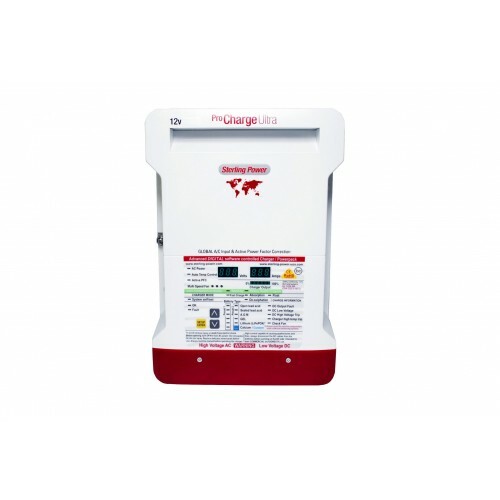 The Smart Solar MPPT 75/15 15 Amp (12V/24V) Solar Charge Controller Regulator has a variety of features that ensures you get the bst performance from your Solar Panels through to your batteries. 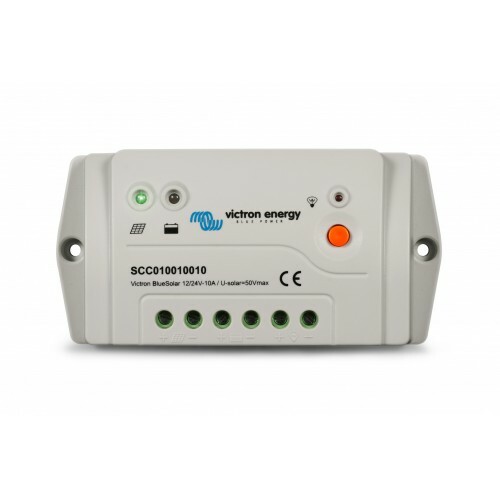 The wireless solution to set up, monitor and update the controller using Apple and Android smartphones, tables or other devices. Especially For a wired data connection ti a Colour Control panel, PC or other devices. Over-discharge of the battery can be prevented by connecting all loads to the load output. 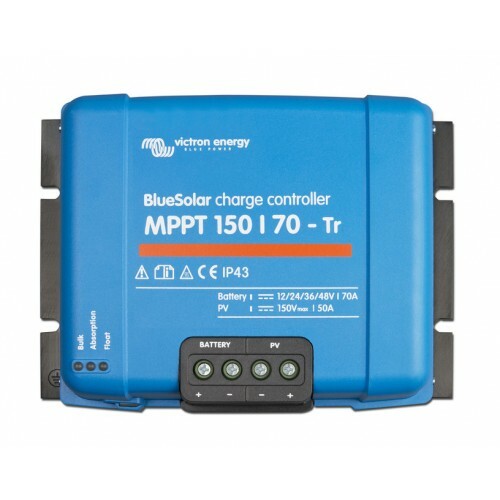 The load output will disconnect the load when the battery has been discharged to a pre-set voltage. 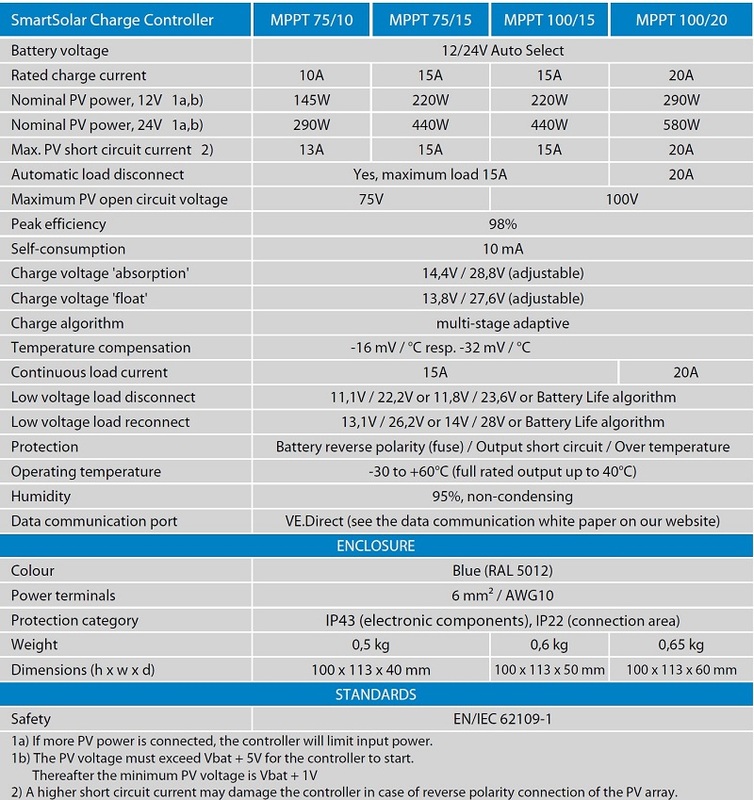 Alternatively, an intelligent battery management algorithm can be chosen: see Battery Life. 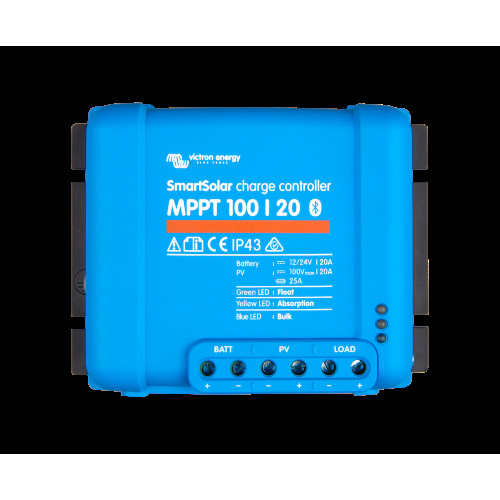 The load output is short circuit proof. Some loads (especially inverters) can best be connected directly to the battery, and the inverter remote control connected to the load output. 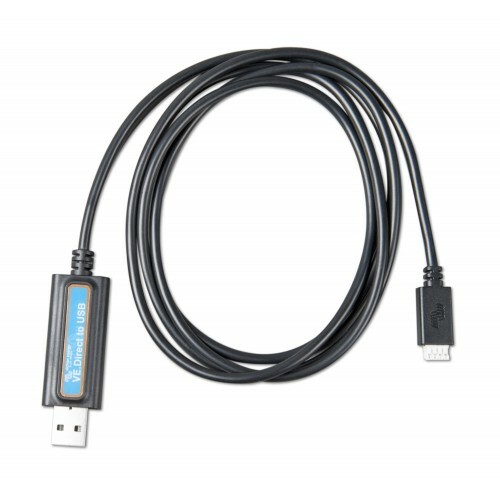 A special interface cable may be needed, please see the manual. 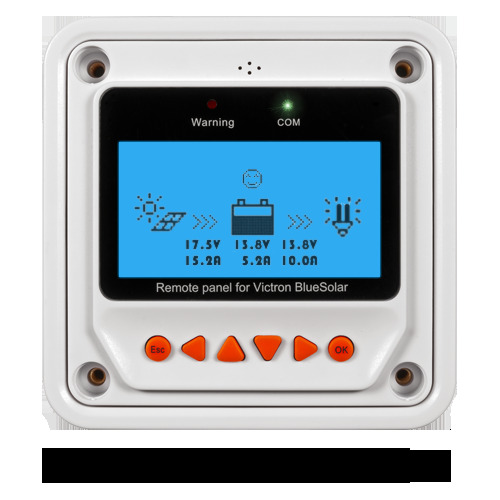 - Modern Apple and Android smartphones, tablets, macbooks and other devices: see the VE.Direct Bluetooth Smart dongle an and the MPPT app discovery sheet for screenshots.